WhatsApp has started rolling out its video calling feature for users of its Android beta testing program. The feature can be accessed through the same telephone icon, used to make voice calls on the messaging app. Currently, the feature is available on WhatsApp beta version 2.16.316 onwards and there is no word on when the feature will start rolling out to all users. 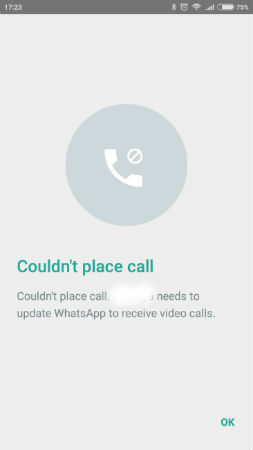 In case a call is made to a non-beta user, WhatsApp will let users know that it “Couldn’t place call”. 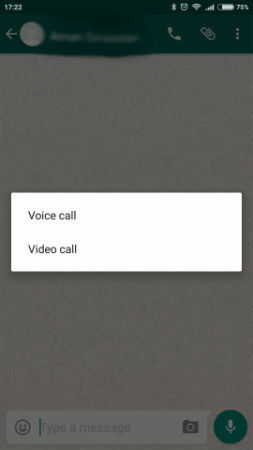 The addition of this new video calling feature in WhatsApp could prove to be detrimental to the growth of Google’s newly launched video-only app, Google Duo. Just like WhatsApp, Duo is also linked to a user’s phone number for making and receiving video calls. In addition, all calls on Duo are encrypted end-to-end. 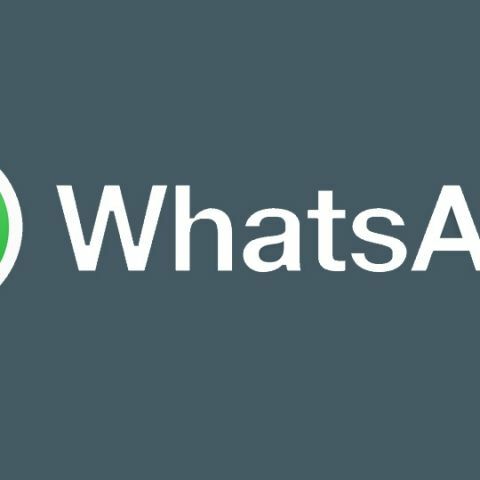 We are not sure whether WhatsApp will carry forward its encryption policy for video calls, but it's more than likely it will do so. Given that WhatsApp enjoys the majority market share in the instant messaging space, Duo will find a strong competitor in WhatsApp with its new video calling capabilities.